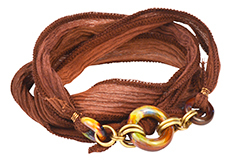 We love leather and cork cord, but not every piece of jewelry calls for it. 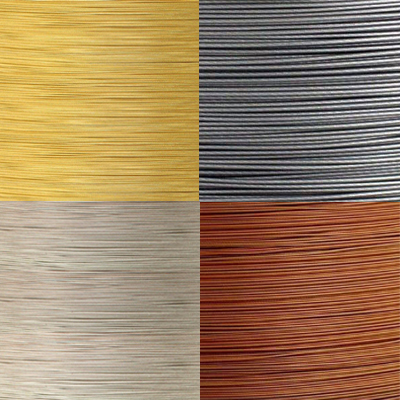 Some pieces look fantastic with a metallic or fabric element to them, which is why we carry a great selection of bead stringing materials that includes wire, ribbon and chain. 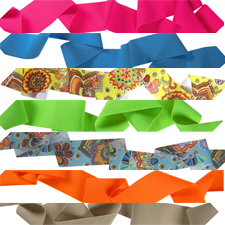 Beading wire and chain are great options for designs you want to look more elegant and sophisticated while fabric ribbon options add a touch of color and flexibility without sacrificing durability. 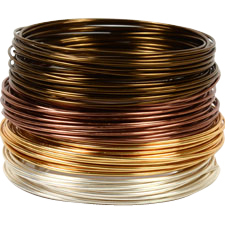 We offer some unique wire options as well! 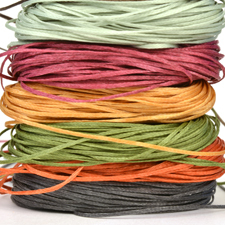 Soft Flex Beading Wire combines the clean look of tarnish-resistant wire with the flexibility of fabric and leather while braided wire adds more texture to your piece and acts as a visual component by itself. 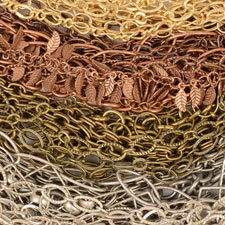 Just because you choose non-leather jewelry stringing supplies doesn't mean your options are limited! 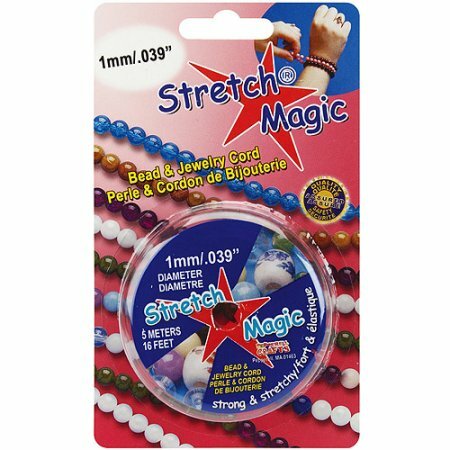 Shop for all your bead stringing supplies at Antelope Beads, and stock up and save with free shipping on orders of $50 or more.